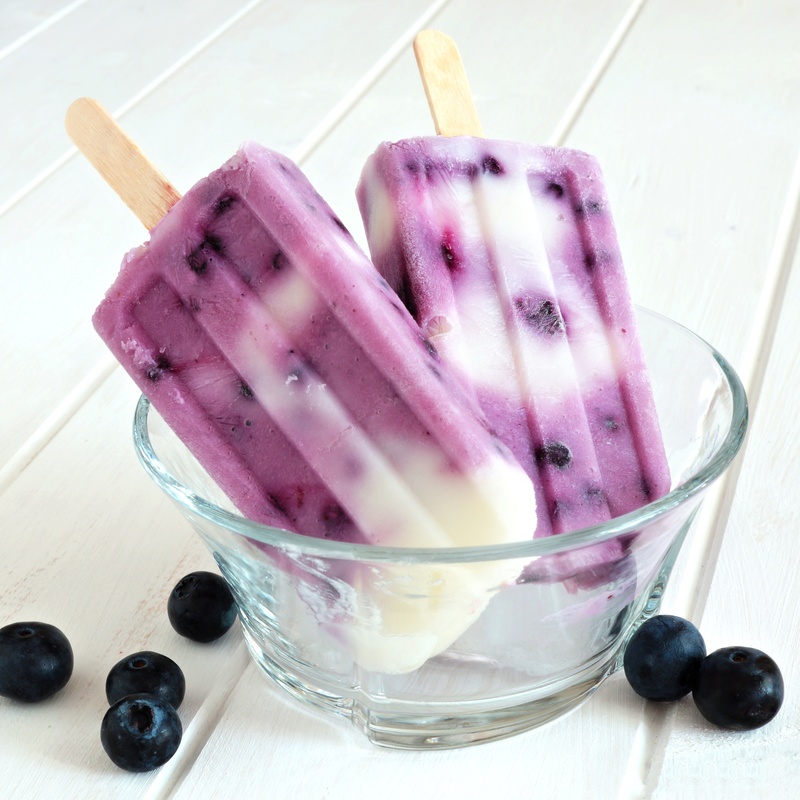 These super simple, protein-packed 3 Ingredient Blueberry Yogurt Swirl Popsicles will help keep family and friends hydrated on those poolside summer afternoons! Outdoor pizza ovens make for easy summertime entertaining. In today’s poolside kitchens, pizza ovens are becoming more and more popular as Mediterranean-style living continues to rise in popularity. For many, a pizza oven is a natural component of an outdoor kitchen. It is essential if your family loves a slice of authentic-tasting pie – the delicious smoky taste of a pizza pie baked in an outdoor oven is truly hard to mimic. What Is The Best Way To Clean My Outdoor Grill? There is no doubt that a major element of Living Poolside is our love of cooking and eating outdoors. Here are a few tips from the Master Pools Guild for keeping gas & charcoal grills in great working order! Swimming pool designers are excited to discuss the options of frameless glass fences with their clients. Modern innovation in architectural landscaping and pool safety, frameless glass pool fences offer maximum protection with minimal intrusion. Glass fencing maintains unobstructed views of your outdoor living area, providing a seamless flow from indoor to outdoor space. Infused Water in A Flash For A Splash of Healthy Flavor Poolside! When living poolside we all know staying hydrated is important. Drinking plain water however, gets boring and it is increasingly difficult to keep kids hydrated without the use of sugary beverage options. Often, we find there is little or no benefit from nutrient additions to vitamin waters, energy drinks, and juices. Add the fact that almost all boosted beverages sold have added sugar and you quickly realize you could actually be doing more harm than good serving them. This time of year can be challenging. It seems so easy in the winter months, especially after the holidays are over, to “hibernate.” We become less active and often times set aside our fitness routines. But spring will return and here are 3 great ideas for keeping your body & mind springing forward! Hot Tub or Spa? For as long as I have been in the industry we have debated what the proper term should be for this appliance. When I hear spa I think of either a nail salon/massage parlor or one of those giant vessels located in a bathroom. I believe that the term Hot Tub is more definitively associated with those stand-alone boxes that are installed in our back yards. I am a firm believer in hot tub use for medical benefits and it has been my life long mission to help others discover the benefits of owning a hot tub. I am grateful to the pool industry for improving my quality of life. Still to this day, I soak in my tub for pain relief. I still soak for sleeping aid. I now have a family and they too enjoy our hot tub. My wife and I have spent many nights mapping out the week ahead from the internal warmth of our hot tub. One of the things we love most about summer is diving into the bounty of fresh fruits and vegetables available. But, many grill masters are not aware of how easy it is to prepare these favorites on the grill? Grilling enhances the summertime flavors of fruits and vegetables caremelizing their natural sugars and quite often convinces a picky eater to try a sample or two. The area around your swimming pool can be the perfect place to relax, unwind and practice yoga. The calming sounds of running water, the tranquil reflection of light off the surface all compliment the process of stress relief.